Here Comes the Spring '19 Release! We are thrilled to announce that the Spring '19 Release will be available to all customers on Monday, Feb. 11! 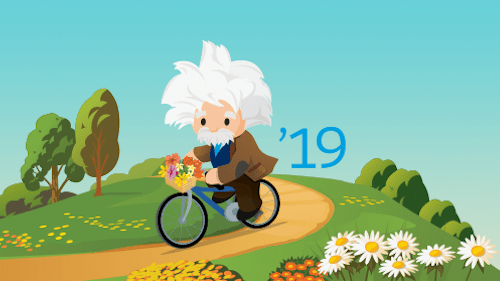 The Spring ’19 release delivers more personalized and integrated customer journeys while enabling your team to work smarter with new levels of data insight across your organization. 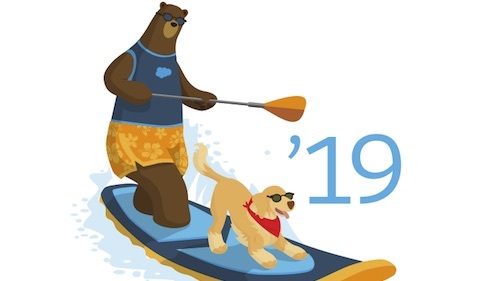 The Spring '19 Release Videos that include demos of top features. The Spring '19 Release in a Box that highlights the top features. The Spring '19 Release Notes for detailed information on all new features. 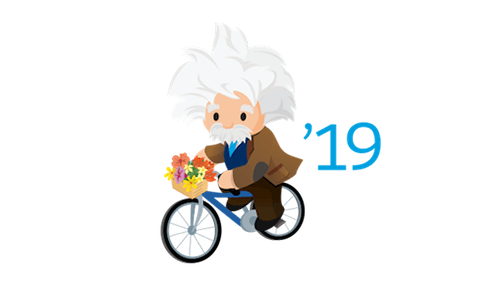 Earn a new badge by taking the new Spring '19 Release Trail! Share and learn from your peers today by joining the Release Readiness & Feature Adoption group on the Salesforce Success Community. Hear the story of innovation at Salesforce, told through our customers, partners, and Chief Product officer Bret Taylor, by watching the video below!